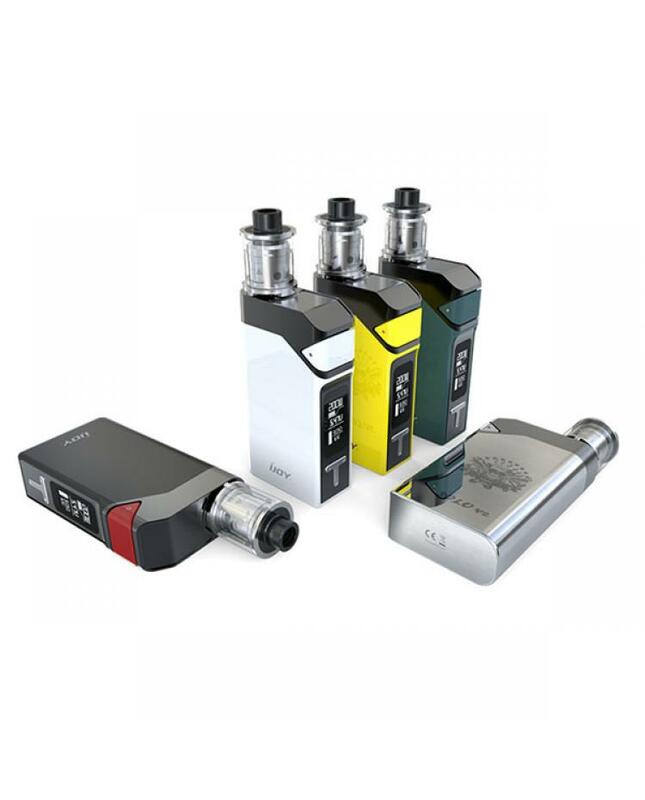 Newest ijoy solo v2 TC vape kit includes solo v2 mod and limitless sub ohm tank, made of zinc alloy, stainless steel, and pyrex glass, five different colors avaliable. solo v2 can fire up to 200watts, support resistance as low as 0.06ohm, powered by 2pcs 18650 batteries, at temp control mode support NI, TI and SS coils, and the new ijoy temp control box mod also support temperature coefficient of resistance mode and taste control mode, the control chip designed by iwepal, improved GUI,easy to operate, the sliding down battery door allow vapers to replace batteries quickly and easily. 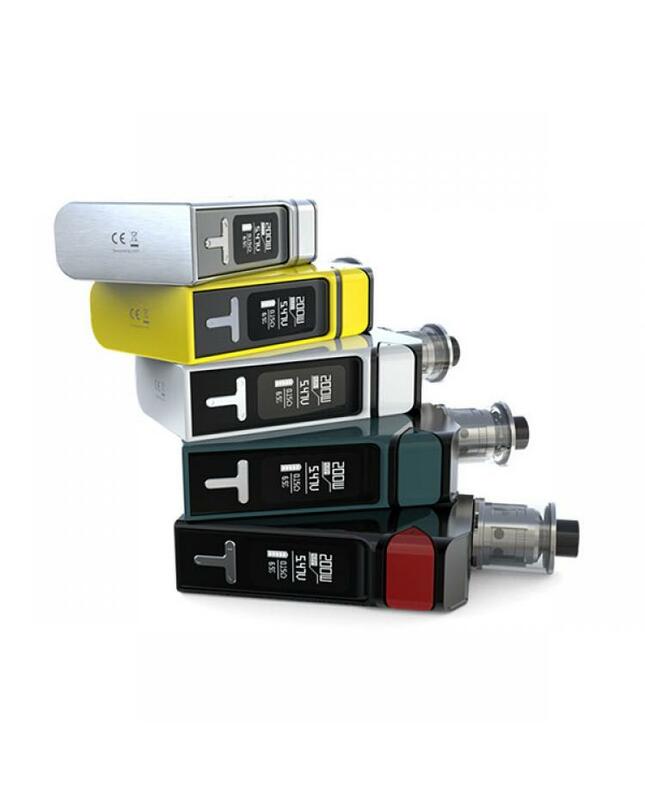 the limitless sub ohm tank can hold 2ml e juice, all parts detachable, easy to use and clean, with top refill design, unscrew the top cap and reject e juice, the bottom directly to coil airflow design, allow vaper to control the airflow to your prefer easily. the new ijoy starter kit comes with 2pcs 0.3ohm cores, will bring vapers better taste flavor and enjoyable vaping experience.